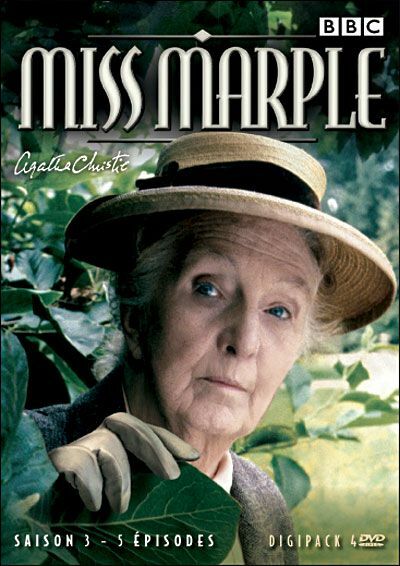 Agatha Christie’s character, Jane Marple, lived in a time and place in which a lady was rarely without a hat when not in her home. There were special hats for church, black hats (with veils) for funerals, everyday hats for trips to the shops, straw hats for summers, and warm wool hats for winter. I discovered that there are many things that I need to learn about hats. These include which style of hat to choose, what materials they are made of, how to wear a hat, how to care for, clean, and store hats, and how to accessorize a hat to keep it fashionable. Here is an example of a hat Miss Marple might have worn in the summertime, being that it is a lightweight, light coloured brimmed hat. I love the classic black and tan design and the ribbon is very lady like.